The Super-Plus Liner is a comfortable solution for sizes XL through 7XL and worn with the Bariatric Stretch Pant. The liner-pant system provides the look and feel of regular underwear and maintains personal dignity. 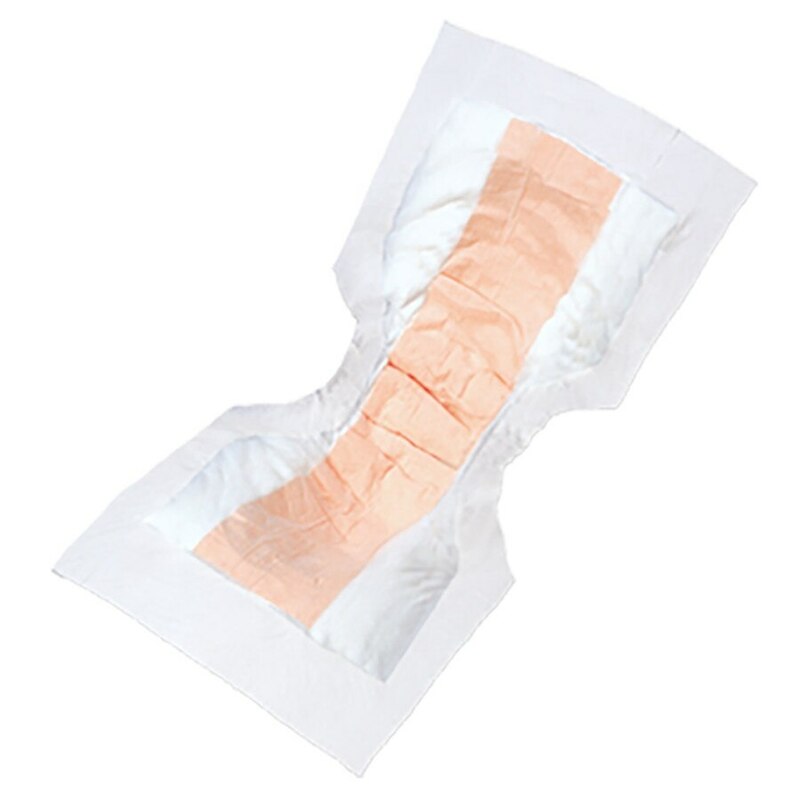 The liner has a moisture-proof backing with a highly absorbent core. Excellent absorption capacity maintains skin dryness and controls odor.